Betsy assists in providing professional actuarial consulting services to a wide variety of clients. 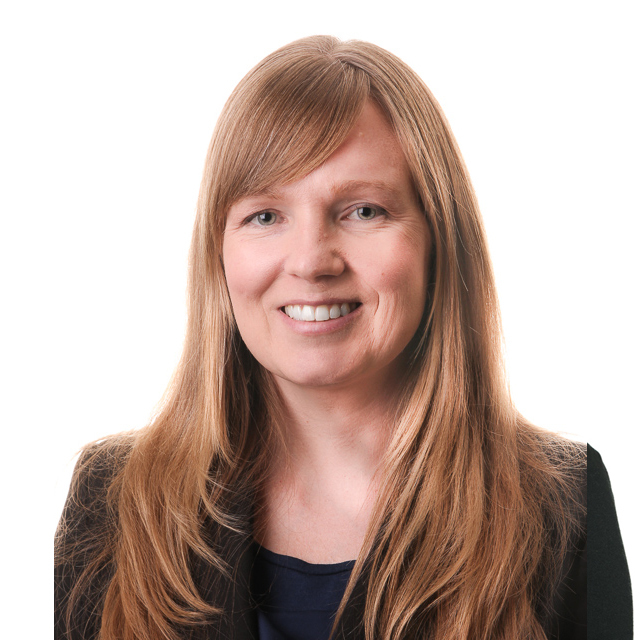 She has experience with reserve analysis and loss forecasting in workers compensation, automobile and general liability, and property. Betsy began her career with Select in 2014.